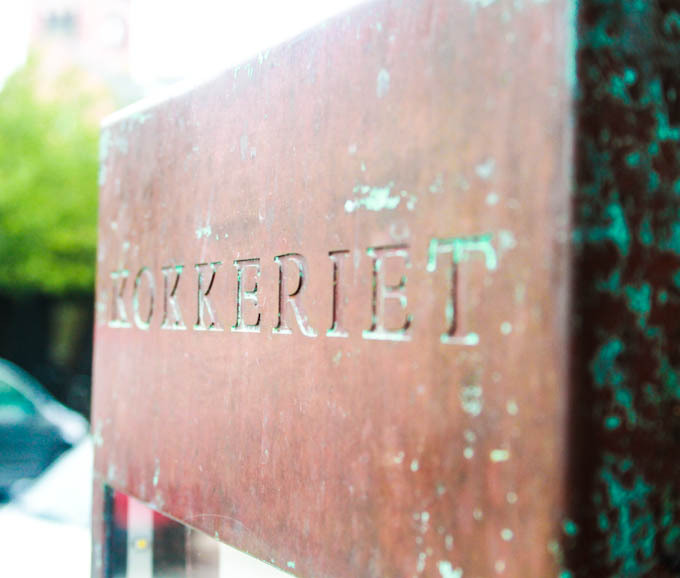 You will find Kokkeriet close to Nyboder and Kongens Have. Note: Not to be mistaken with Kronprinsensgade, which is situated a little walk away from us. Upon appointment, we gladly open for groups outside our regular opening hours.